It’s actually quite comfortable living in here but we’re planning on adding an additional pumpkin for some more living space. 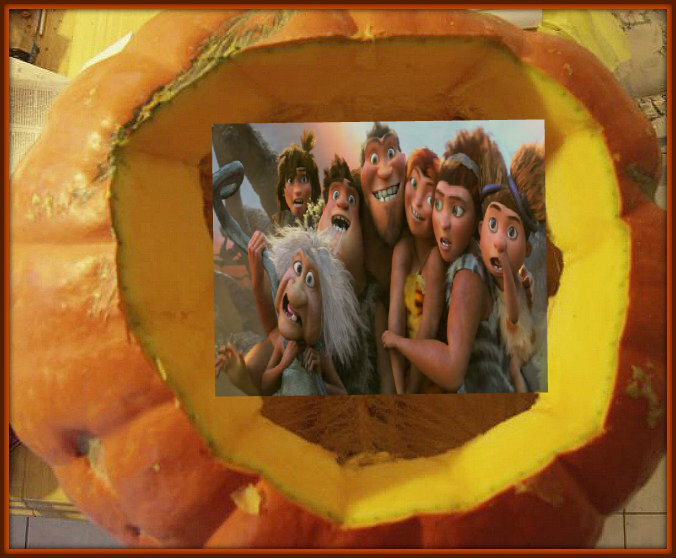 Moorhead, MN – It was recently discovered by the Moorhead Housing Authority that at least one Moorhead family has been living in a large pumpkin for months. Why would a family be living in a pumpkin in Moorhead? Can we expect more people to be found living in pumpkins the closer we get to Halloween? Should pumpkin dwellers be taxed just as normal homes are? Is this just more real fake news from the FMObserver or is it an authentic story like the Moorhead haunted house story? All of these questions will be addressed at the next Moorhead city commission meeting. In the meantime, you are asked to go out and search for any other pumpkin dwellers who may be living in the area. Please report any findings by calling the main city phone line at 218.299.5166 and you will be routed to the Pumpkin Department.